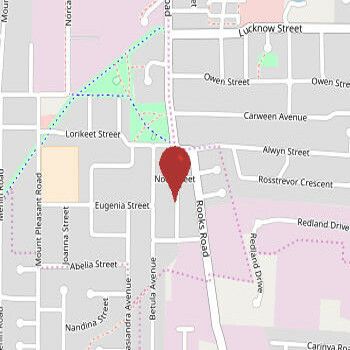 Rivers in Dandenong Plaza - location: Dandenong (near by Melbourne), Foster St & McCrae St, Victoria, VIC 3175. 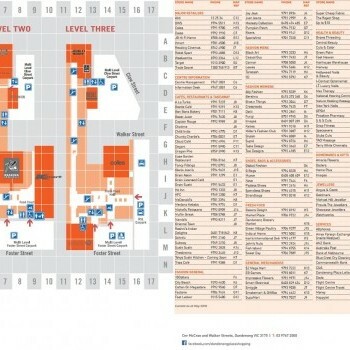 Find business information about store: hours, directions and map, contacts. If you have visited Rivers located in Dandenong Plaza, just write a short review for feauture customers and give rating via number of stars. 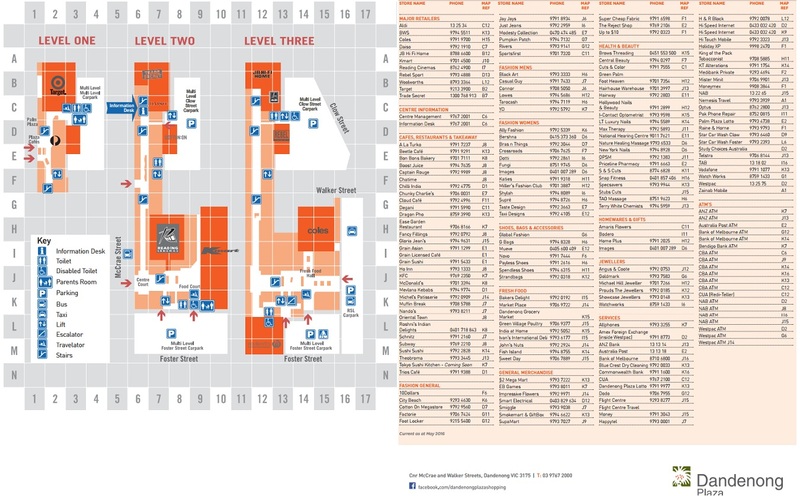 Help people and share your opinion about shopping in Rivers in Dandenong Plaza. Did you like it? Give ratings and write reviews.